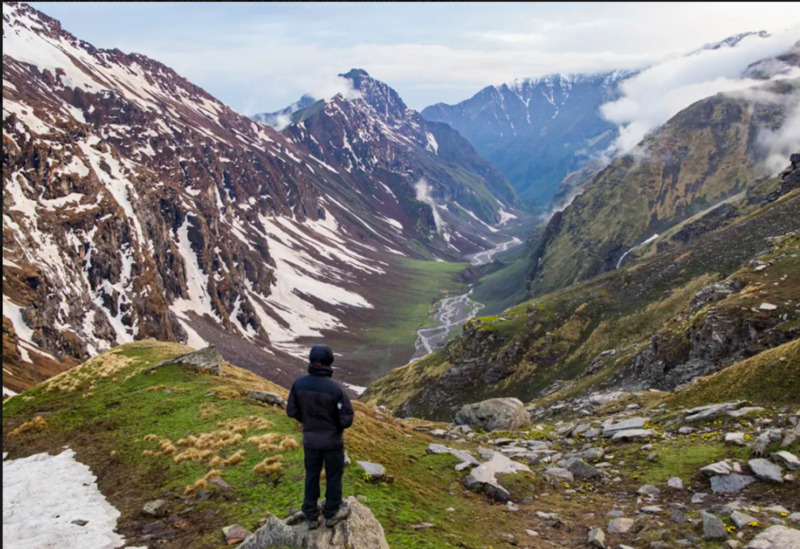 Located in the Garhwal region, on the borders of Uttarakhand and Himachal, Rupin Pass is a beautiful high altitude Himalayan pass. It's a relatively unknown location so you'll have the landscape mostly to yourself. If you're looking for an adventure away from the crowds, in a virgin Himalayan paradise, this one is for you. 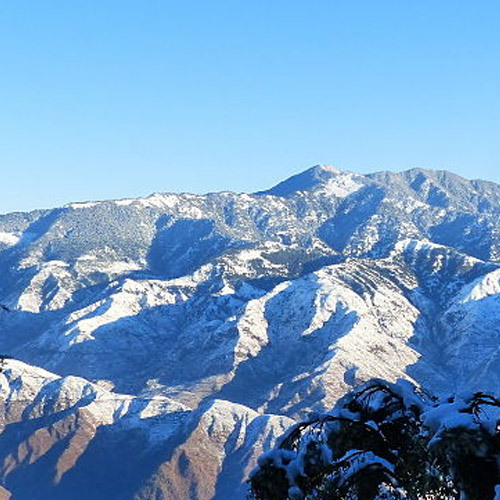 This trek moves from Dhaula in Uttarakhand into the state of Himachal Pradesh so you can expect lots of variety in terms of landscape, nature and culture. The trek is a blend of medium to easy gradients with some steep climbs, and depending on the Rupin Pass weather, it can be quite challenging sometimes. Since this is a high altitude trek with a steep ascent to Rupin Pass at 15,380 feet, it is recommended for those who have prior high altitude trekking experience. However, well prepared and fit newbies have successfully completed the trek to Rupin Pass. The highlight of this trek is scaling the Rupin Pass. 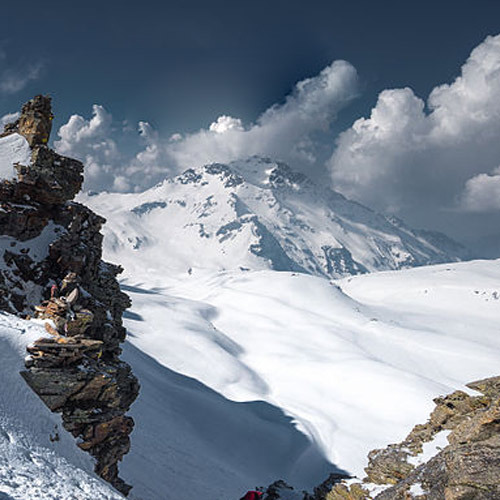 After just a few days of trekking, you can expect a thrilling gully climb and unforgettable snow slides. 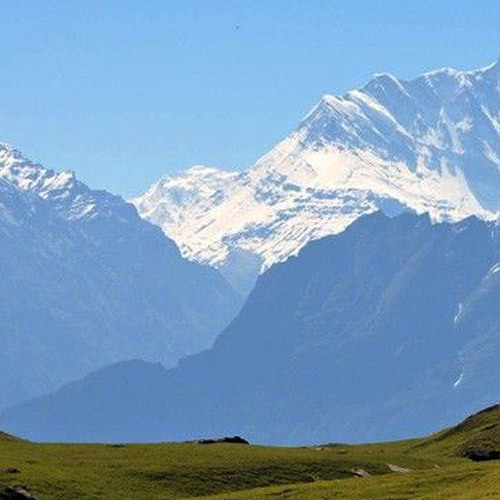 The Rupin pass trek is one of the least explored routes in one of the most beautiful regions of the country. You'll leave behind connectivity, motorable roads and civilization for that perfect mountain experience. 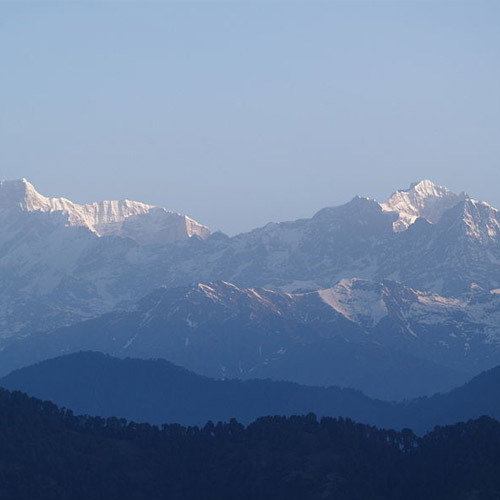 The trek has lots to offer – quaint Himalayan villages, towering cliffs, dark and dense forests. You'll walk along the banks of the icy blue Rupin river, through pine-scented forests, and across rock-hewn ridges to meet and interact with locals and get a glimpse into their daily lives. You will see cultural landmarks and temples and the landscape on both sides of the pass is spectacular, studded with waterfalls, lush green meadows, snow-capped mountains and big rivers. You'll get to camp in beautiful grassy meadows, in comfortable tents and warm sleeping bags. On rest days your guide and porters will set up camp and cook you a hearty meal under the stars while you explore the valley and soak in the feel of the alpine forests. The Rupin Pass is best navigated in September to November when the valley bursts to life under clear blue skies. The mist disappears and days are bright and sunny. Sunrises and sunsets are spectacular with the fringe of mountain peaks creating a perfect heaven. But if it’s the snow that compels you, then visit in April-May. During these months, the Rupin valley is covered in fluffy blanket of snow, waterfalls are silenced and the valley is peacefully frozen in time. Temperatures here range from about 14 to 22 °C to 0 to 8 °C and from 12 to 20 °C to - 4 to 5 °C depending on the season. Rupin pass treks cost about INR 16,000 to 30,000, depending on the number of days and facilities provided. One just has to glance at some Rupin Pass trek blogs as testament to how exhilarating, adrenaline pumping and fulfilling the trek really is. This is one of the least explored routes in one of the most beautiful regions of the country. You'll leave behind connectivity, motorable roads and civilization, all in search of that perfect spot. You'll walk along the banks of the icy blue Rupin river, through pine-scented forests, and across rock-hewn ridges. For a trek with this blend of medium to easy gradients, there are some stunning views of peaks and valleys. You'll also get to camp in grassy meadows, meeting friendly shepherds and their flocks along the way. IMPORTANT: A minimum group size of 4 pax is required to make a booking. This trek to the Rupin Pass offers you the perfect chance to witness the true beauty of the snowy Himalayas. Over 8 days, you will travel through a variety of beautiful landscapes and stay in tents pitched at stunning campsites. En route, catch magnificent views of the Rupin River and the Kinner Kailash Mountain Ranges. 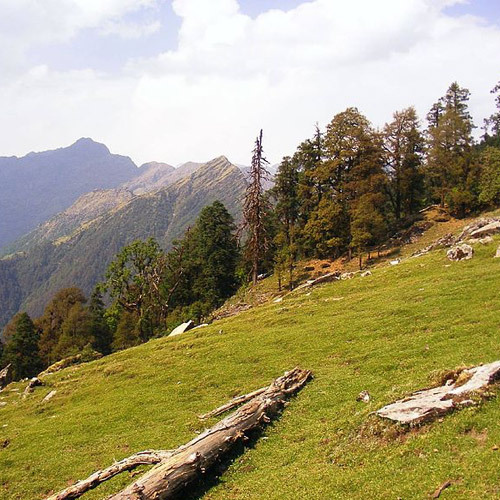 On this trek, you will begin trekking through dense forests of pine and oak trees with lush grasslands all around you. 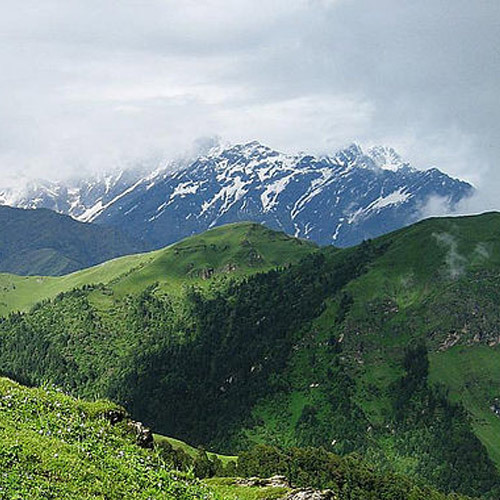 As you reach closer to your destination of Rupin Pass, the landscape will get increasingly beautiful with patches of snow layered over the forests and grasslands. 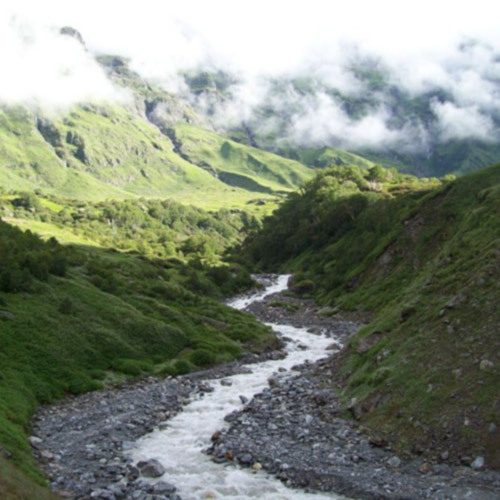 The Rupin Pass trek extends from Dhaula in Uttarakhand to Sangla in Himachal Pradesh. You'll walk through forests that are fragrant with the pine needles crushed under your feet, and into the higher reaches where patches of snow cover the rocky ground. You'll pass tinkling streams that are replaced by frozen waterfalls as you go higher. The Rupin Pass trek is rated as a moderately difficult trek, mostly due to the length of the trek, and the altitude of almost 16,000 feet. You're likely to get some snow in May and June, and then again in October onwards. 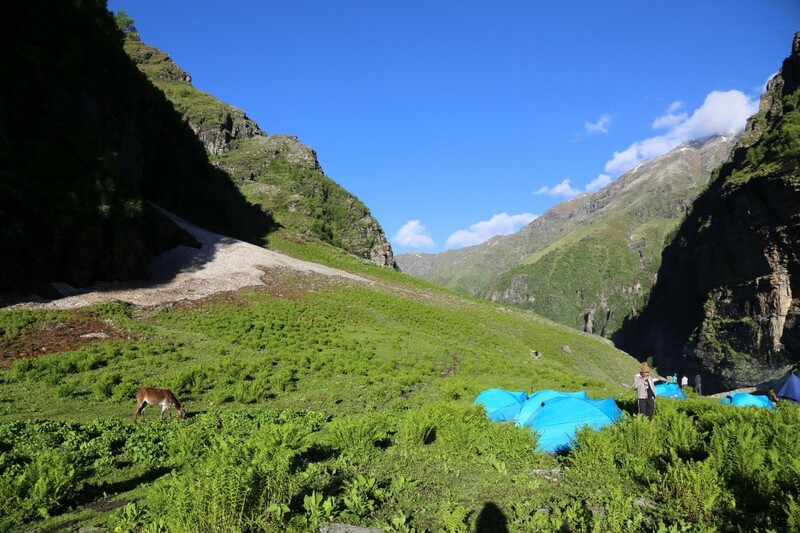 A trek that often ranks in lists of difficult treks in India, the Rupin Pass trek certainly compensates with spectacular views of the Kinnaur Kailash mountains and the Sangla valley. 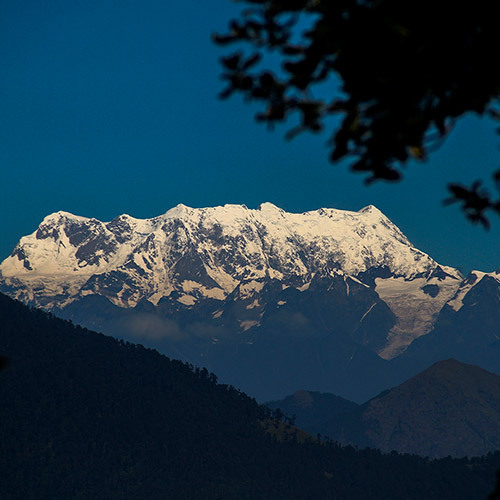 For 8 days in the Himalayan wilderness, you'll hike under dark and dusky forests, climb tricky intersections over rocky mountain trails, make your way across sprawling acres of snow and camp under the stars on peaceful nights. 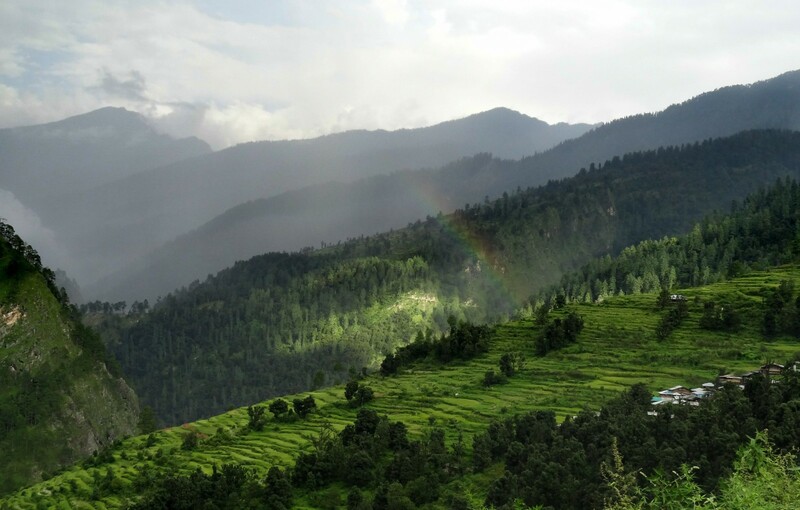 Beginning from the hillside village of Sankri, this high-altitude trek will take you alongside the Rupin river and across the Rupin pass to conclude in the town of Sangla. 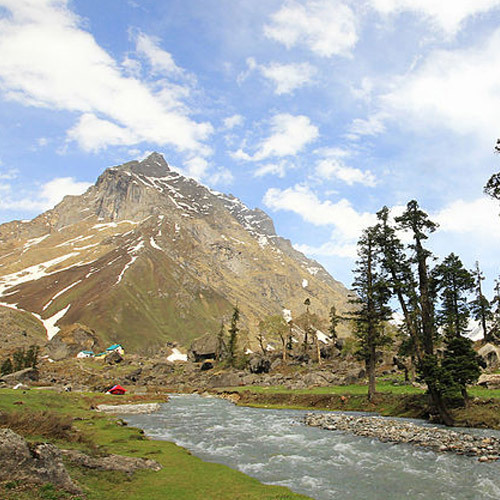 NOTE: A minimum of 6 travellers are required to book this trek to Rupin Pass. Costs arising out of unforeseen circumstances such as bad weather, road blocks etc.